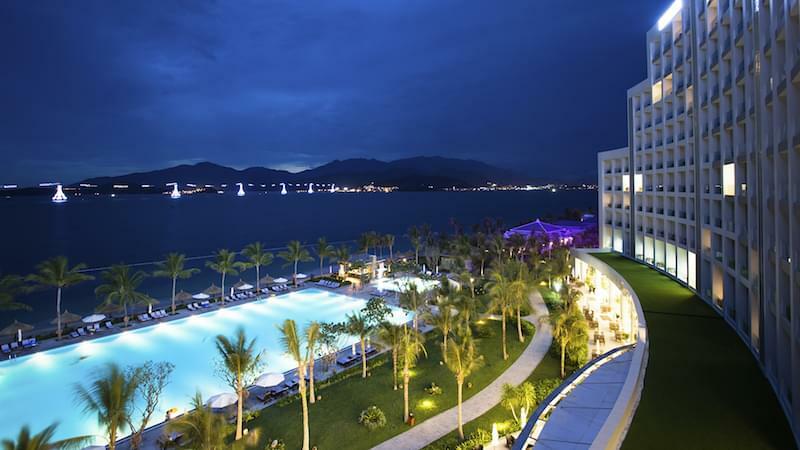 HUALUXE Hotels & Resorts Haikou Seaview is located on Haidian Island, an upmarket seaview leisure district facing beautiful Haikou Bay. 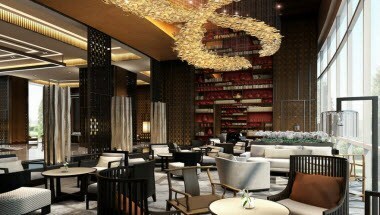 The hotel features bird’s eye views of both Qiongzhou Strait and the city of Haikou, and is minutes’ drive from Danna Intl’ Marina and Baishamen Park. The hotel offers 236 inspired rooms with city, garden and sea views, as well as the largest ballroom in downtown and a variety of restaurants, all with beautiful ocean views. 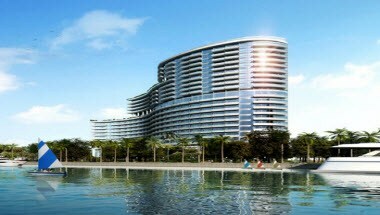 HUALUXE Haikou Seaview sets the standard for luxury accommodation in Haikou. 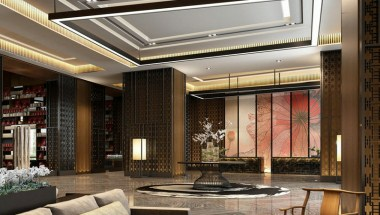 HUALUXE Haikou Seaview offers a spacious Grand Ballroom and 7 meeting rooms equipped with state-of-the-art technology and lighting. 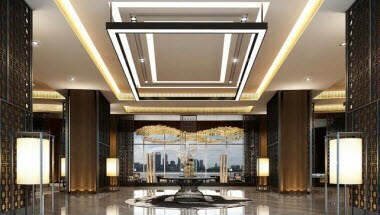 The Grand Ballroom offers an 840 square metre space of elegant design. Spacious foyer is perfect for cocktail receptions.